Our friends over at Boy Culture just published an in-depth history of LGBT people on TV going back to the 1920s, and the end result is super informative. Obviously, there are lots of The Golden Girls moments included on the list, but there are plenty more you probably had no idea about. I decided, in early 2017, to compile a list of TV moments featuring real or fictional LGBTQ people, major and minor (aren’t they all major when you’re a closeted kid in the Dust Bowl?) 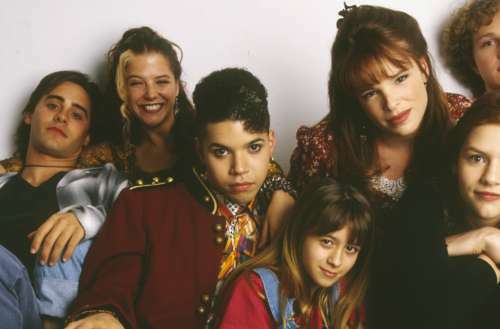 appearances that demonstrate the trajectory from “the love that dare not speak its name” to “we’re here, we’re queer” to GBF [gay best friend] to where we are now, when LGBTQ characters are often included on TV and are often multi-dimensional, and when real-life LGBTQ people are all over television. There are no known references in any way to homosexuality or to trans issues on TV from the advent of the first American TV station (1928) … until 1954. 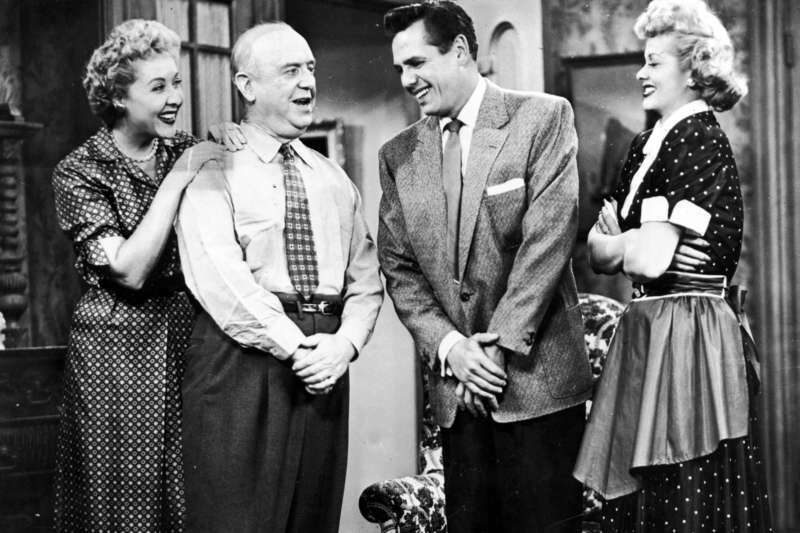 (1951) I Love Lucy: The iconic sitcom (October 15, 1951-May 6, 1957) may offer the first televised reference — inference? — regarding homosexuality. In the “Lucy Thinks Ricky Is Trying to Murder Her” episode (November 5, 1951), the fourth one aired, Lucy (Lucille Ball, 1911-1989) reads a mystery novel and decides her husband Ricky (Desi Arnaz, 1917-1986) is trying to kill her. Reading a list of women’s names he wrote down while on the phone, Lucy convinces herself he’s planning to have affairs with them after she’s killed. The final name on the list (which in reality is a list of trained dogs for Ricky’s act) is “Theodore,” leading Lucy to give the camera a pop-eyed reaction of shock that clearly conveys her confusion as to why her husband is planning to have an affair with a man. Rettenmund’s resources include several invaluable Wikipedia lists and printed references such as The Prime Time Closet: A History of Gays and Lesbians on TV by Stephen Tropiano. To see the entire history of LGBT people on TV, head here.